Got a big night coming up that you want to look your best for? 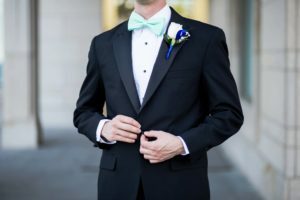 Picking the right tuxedo can be a challenge, especially if you’ve never owned one. Don’t worry! 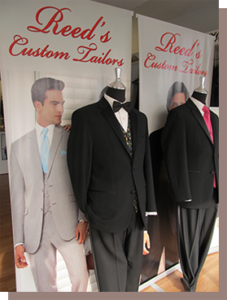 Reed’s Custom Tailor has you covered. Just come into our store in Arlington, VA, try something on, feel it, and if the fit’s not quite right, we will customize it!